Today 72nd Independence Day is being celebrated across the country. India's independence is respected by countries and bigger institutions throughout the world. Today Google has honored India's independence as the world's largest search engine. 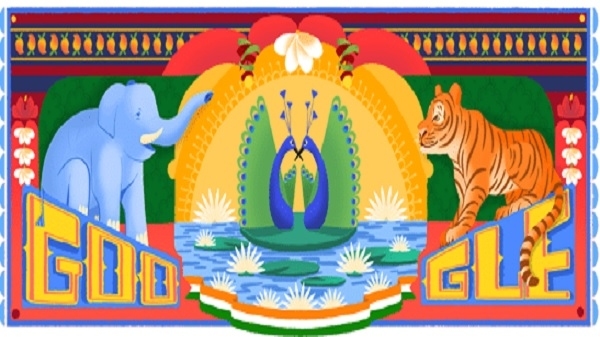 Google has honored India with the blessings of Independence Day through its doodles.